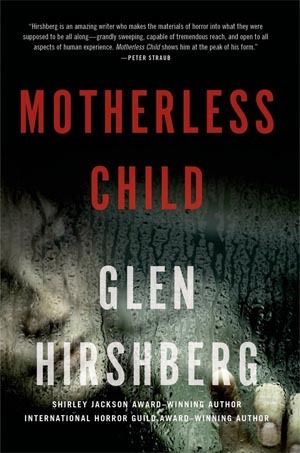 Win a Signed Hardcover Copy of Glen Hirshberg’s Bestselling Novel, Motherless Child! And More! On tonight’s LIVE show with Glen Hirshberg, we’ll be asking a secret question chosen by Glen himself. The first person to e-mail us with the correct answer will receive a signed copy of the Tor hardcover edition of Glen’s bestselling novel, Motherless Child. The second person to e-mail the correct answer will receive a rare complete set of all extant Rolling Darkness Revue chapbooks, signed by both Glen Hirshberg and Pete Atkins. We will give you the email address when we ask the question. So listen in tonight at Thorne & Cross: Haunted Nights LIVE! at 9:00 pm Eastern, 6:00 pm Pacific for your chance to win. Glen Hirshberg received his B.A. 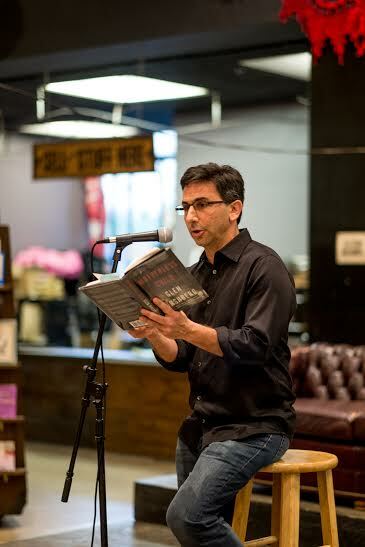 from Columbia University, where he won the Bennett Cerf Prize for Best Fiction, and his M.A. and M.F.A. from the University of Montana. His first novel, The Snowman’s Children, was a Literary Guild Featured Selection. His collection, The Two Sams, won three International Horror Guild Awards and was named a Best Book of the Year by Publishers Weekly. 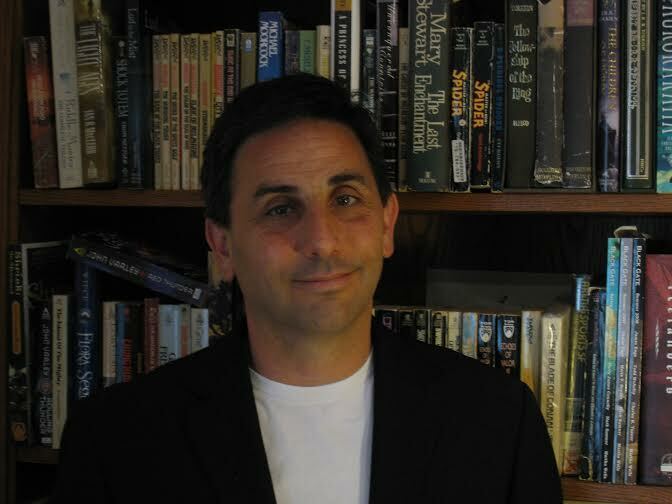 Hirshberg has won the Shirley Jackson Award and been a finalist for the World Fantasy and the Bram Stoker Awards. Visit us at tamarathorne.com and alistaircross.com. Like us on Facebook at: Thorne & Cross: Haunted Nights LIVE! 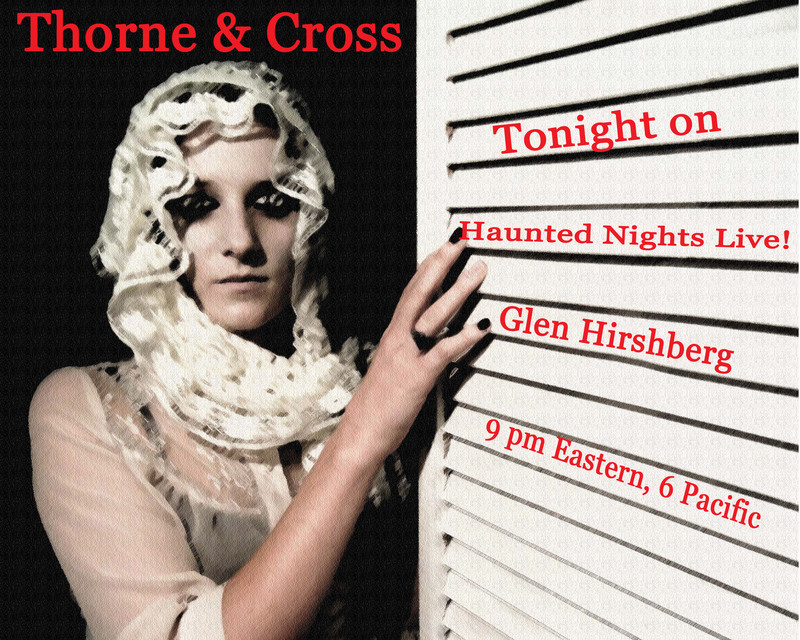 Glen Hirshberg is Coming to Thorne & Cross: Haunted Nights LIVE!